Giveaway time! CiRCE and Cindy Rollins are offering for giveaway to two winners an autographed copy of Mere Motherhood, Cindy’s newly released memoir that I consider a must-read for all moms who count themselves in for the long haul. 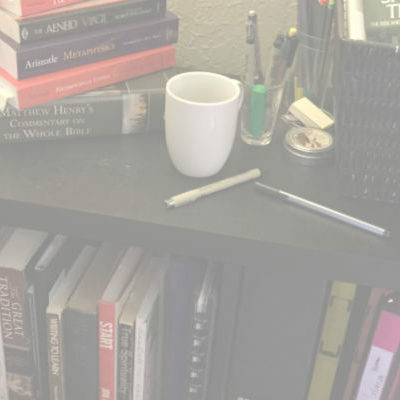 Homeschooling is really simply an extension of motherhood, and Cindy’s memoir is aptly titled: It is a mothering book rather than a homeschooling book. 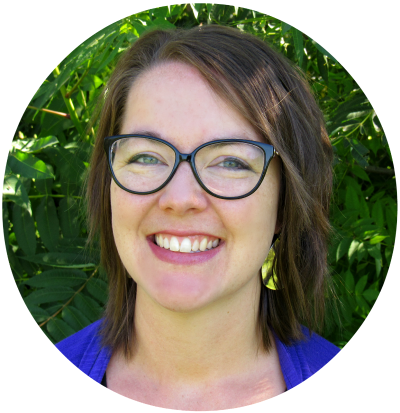 As she shares her story, she shares her heart and her hard-won perspective that those of us thick in the trenches need to heed. If you’re a young mom, you’ll enjoy this book; but if you’re a mom in the middle – not a young mom, but not near graduating anyone – you’ll devour this book and mull on it for weeks. Cindy also has a podcast with CiRCE called the Mason Jar which you should subscribe to. The best way to support podcasts is to leave a rating or review with iTunes, even if you listen on the site – the more reviews, the more likely iTunes will show the podcast to people browsing for podcasts. So, you can earn an extra entry to the giveaway by leaving an iTunes review on the CiRCE podcast and my own new podcast – one for each. Honor system – just tell me in the comments that you have done so (even if you already did). The winner will be announced next Friday. If you can’t wait, head to CiRCE to purchase your own copy! We’re into the swing of things now, I think, and that feels good! 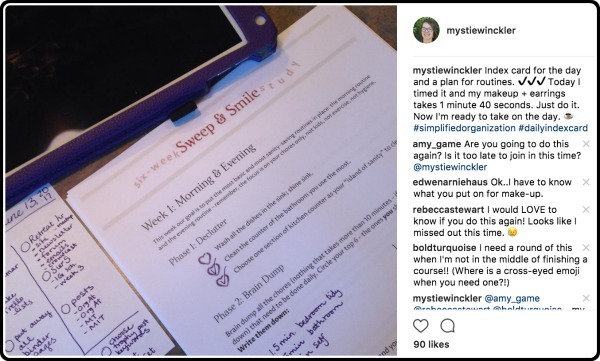 We even did Morning Time every single morning, even though most mornings now involve a commitment with others (great way to make sure things happen!) starting sometime between 9:30 & 10. For the most part, the consequences of losing computer or friend privileges and/or earning extra chores have been motivating while also ensuring that there’s not too much screen time and the house is cleaner than it would otherwise be. Win-win (for me x2). I’ve received several questions about the number sheets my three-year-old uses when she wants to do math with the others. I’m happy to share because I love them. Pam Barnhill designed them and they are free on her site: Free Number Sheets. I use the tracer pages and put them in these heavy-duty page protectors and let her use a marker (live dangerously). She never has to do them. When she wants to do something, they’re ready. When she will go outside, that’s preferable. When she will play something imaginative by herself, that’s preferable. But if she has to be around the table in the action, these hit the spot. And she’s mostly a rules-follower-type, so the dot-at-the-top is all the cue she needs to start at the top – Woohoo! We have a podcast! Wahoo! 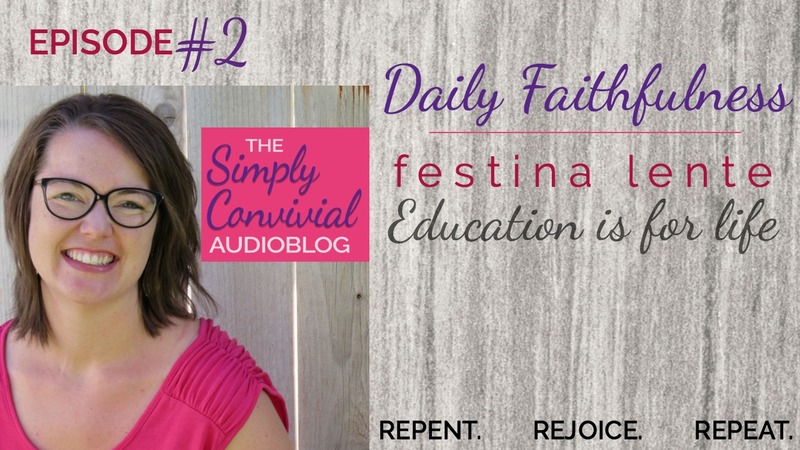 The Simply Convivial Audio Blog will release every Wednesday and be a favorite old post plus a “simple sanity saver” – I’m calling them homeschool focus sessions and I hope they are as helpful for you as they were convicting for me. Nothing like having to read your own words multiple times, listen to them multiple times, and feel like you’ve been punched in the gut every time. I wrote these things 3 years ago. Apparently, I still need to hear it myself – big time. So, it turns out that starting a podcast was actually one way to preach to myself. I think that’s a thing. A season of the show will be six weeks long and then there’ll be a break week between seasons. Each season will have a theme – either a series or a set of posts that are similar – and a single sanity saver that’s developed one bite at a time over the series. Each episode is about 15 minutes – the perfect chunk of time to wash some dishes, fold some laundry, or get some steps. 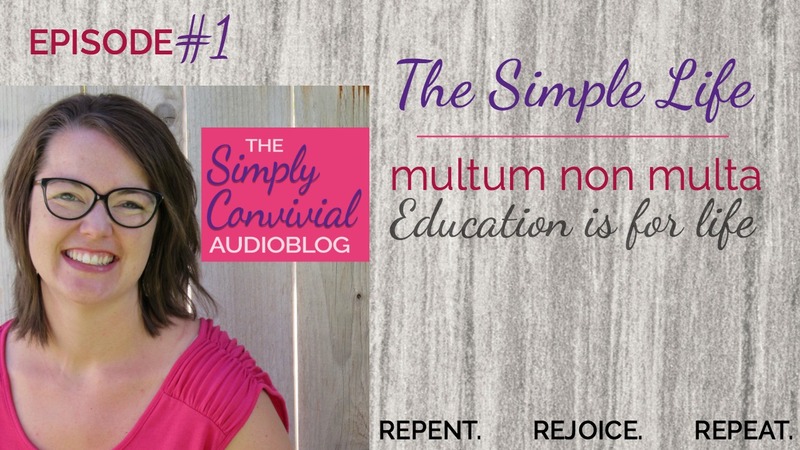 And the Simplified Organization Audio Blog will launch next week, too! You can subscribe on iTunes or on Stitcher or on Google Play – and your ratings and reviews help the podcast surface to new listeners. Thank you! Conversation calls out into light what has been lodged in all the recesses and secret chambers of the soul. Best metaphor ever found here. Don’t miss it. Grace is the most important thing for us to keep in mind as we shape the expectations of our home. Homeschool moms, our kids see the worst in us every single day. Homeschooling probably means we actually see the worst in us every single day – and this is actually a good thing when viewed and handled rightly. Life is for sanctification. You can’t be sanctified of sins you can’t see. I never asked the question of what early childhood is for or whether there were better things to do with him, better ways to have him spend his time. Asking why and wherefore you do something is always a helpful step. 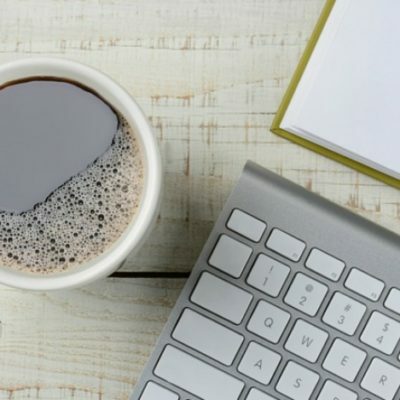 Some of us can get bogged down in it, but if we don’t know why we’re doing something, we don’t know how best to adapt or whether it’s truly the right use of our time. Whose standards are you referring to when you consider whether or not you “should” be doing x, y, or z? Truly, the only thing that I need to do everyday is repent. I need to will everyday to seek first the kingdom of God, and when I fail, I repent. Put this on repeat and keep moving. 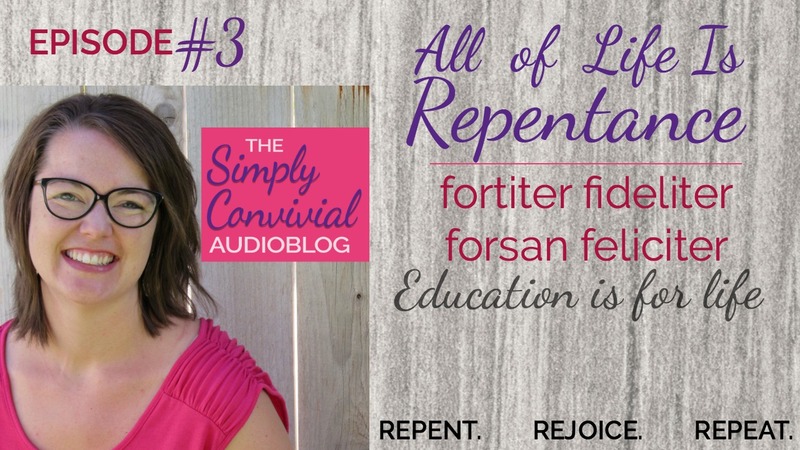 Education is repentance. 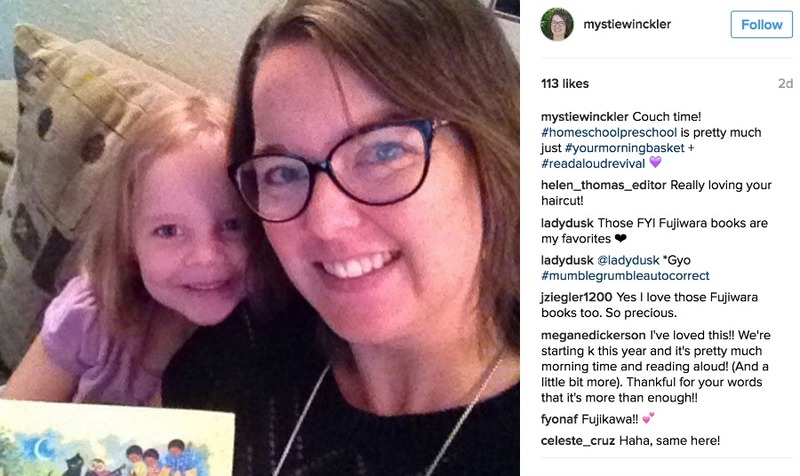 Homeschooling is as much for mothers as it is for the children – maybe even more so! 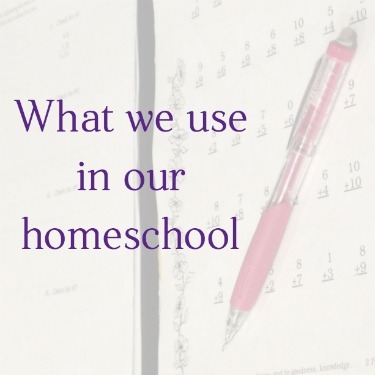 Whether you’re homeschooling your first year, your tenth, or your twentieth, sometimes you just need some reminders of those little (and not-so-little) truths about homeschooling. These 10 key insights are true no matter what kind of homeschooler you are. Sometimes we all need to remember the basics and be reassured against the common fears and temptations we’re all prone to. Hans: Notes from the Tilt-a-Whirl by N.D. Wilson (He’s started raiding the adult shelves for reading material! I simply must highlight a little gem that Westminster Books shared with me. It’s a new book and it’s one that hits home. God can be angry, so anger is not always wrong, yet the anger of man does not produce the righteousness of God. 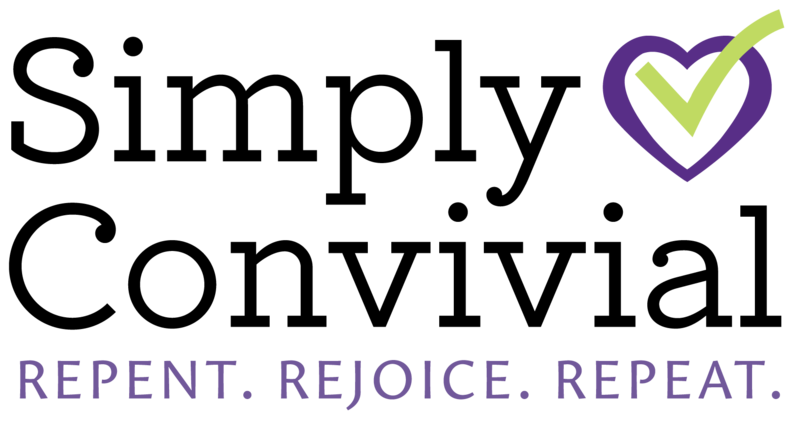 What is anger and how do we repent of our anger problems (we all have them) and do anger like God? Anger is displeasure, and what displeases us tells us much about ourselves. Poke your way into every example of bad anger, and you’ll find god-playing. […] This is what I want. My will be done. […] You violated my will, and you deserve punishment. This is a very convicting book. Westminster has this book cheaper than Amazon, and bulk discounts for small group study or church libraries – I recommend it! It would make a perfect book club book, because the discussion questions are thought-provoking and provided throughout the book. Remember to enter the giveaway to win a copy of Mere Motherhood by leaving a comment and leaving a podcast review for CiRCE’s podcast and/or the Simply Convivial AudioBlog. I love this blog, Mystie. You have been so helpful to me in setting up our homeschool. I sometimes mention you at our Charlotte Mason book discussion and refer to you as my BFF. ?. I’m not the only Mystie follower in the group. ?. I am excited to read Mere Motherhood! I would love to win a copy of Cindy’s book! I would love to leave reviews in iTunes too, but at the moment my technology is siding against me. I will leave another comment once/if I figure that out. But I do love listening! I always enjoy reading your posts and the book recommendations! Very inspiring and thank you. I would love to win Cindy’s book. I’ve been listening to her podcasts lately and gleaning every bit I can from them! I love Cindy’s podcast, and would be overjoyed to have a chance to win the book! Thanks Mystie. I listened to your audioblog as soon as it came out. I am going through my second round of listening to the Mason Jar podcasts. Thanks for the competition. I appreciate your and your kids book suggestions! I’d love to win a copy of Cindy’s book! I’m fairly new here but I’ve been LOVING getting your posts in my inbox! Lady, I am LOVING these Friday Fives! 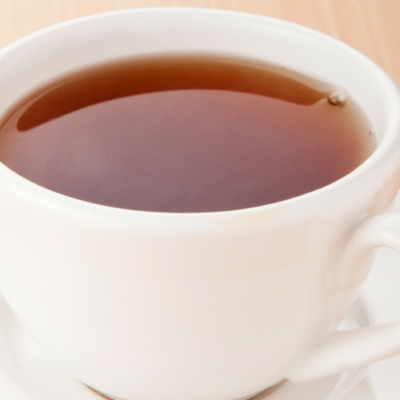 Your links are spot on and I love the audio blog. Such a great way to revisit the excellent archives! Have a great weekend! This book is on my list of “must reads”, but I don’t have it yet. Thanks for all of your encouragement and helpful advice! Have a blessed weekend!! That metaphor is fantastic! It explains it so extraordinarily well. I was going to ask you about your number sheets also. Thomas wants to join in a lot of the time, and this would give him something to do other than try to be teacher to his older sister. I left a review for your podcast. I can already tell it’s going to be a favorite. Such a great length and so much wonderful information. Can’t wait to read Mere Motherhood. And I’m so glad to hear your podcasts. Inspiring! I am so looking forward to reading Cindy’s book! would love to win this book! love cindy’s wit and wisdom! I would be so happy to win this book, thanks for the chance! I love your blogs. Yes! I WANT/NEED that book. Sounds like a great giveaway. I have to admit I haven’t listened to the podcasts yet, but I will be listening to them soon! All I need is a good house project to knock out some podcast listening. In other news, your 3 year old trumps my 5 year old’s handwriting! I’d love a copy of Cindy’s book! Thanks for the opportunity. Just left a review for Circe. 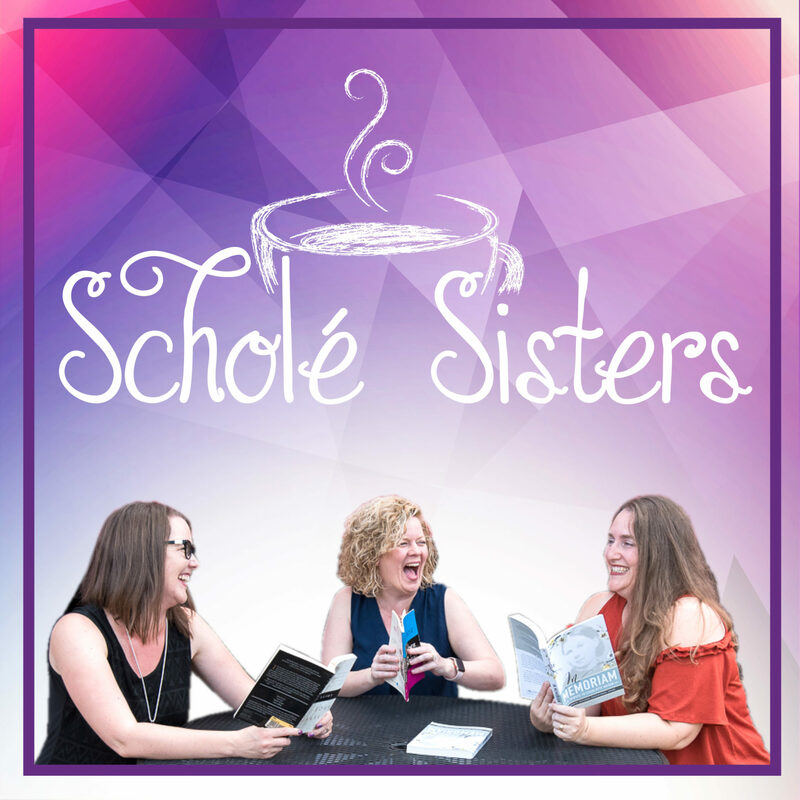 Mystie, your blog and Schole sisters podcast has really (REALLY!) been helpful to me in the last year or two. Between you and Brandy I have found my homeschool soulmates. Thanks for all the work you do, it’s very much appreciated. Cindy’s book is the first thing on my Christmas list. I’d love to win a copy! She’s one of my favorite speakers, and I’m one of those moms in the middle, so I’m excited to read this. I was so excited to hear about Cindy’s book – I can’t wait to read it! I love all your blog! Please enter me to win Mere Motherhood. This is one I definitely want to read. Hi there, I have heard much about Cindy’s book and would love to read it. I have been listening to the Mason Jar for a while now. It is very good and inspiring. It would be an enriching blessing to win a copy of Cindy’s book and glean from her experiences and wisdom. Also, thank you for your audio blog. I love that they are short yet full of insightful information. I don’t know how you do it! I would love to win a copy of Mere Motherhood. I’ve been wanting it since before it came out. I have been wanting to get Cindy’s book. I love listening to her speak, she’s so encouraging! In this season of busy life and international adoption and still trying to homeschool, I need to hang on to the principles of not forgetting truth and beauty and not getting bogged down in checking things off a list.